A tender family account from the novelist behind Charming Billy spans a century, but leaves some of its story undeveloped. 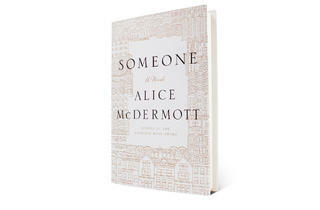 By Alice McDermott. Farrar, Straus and Giroux; $25. 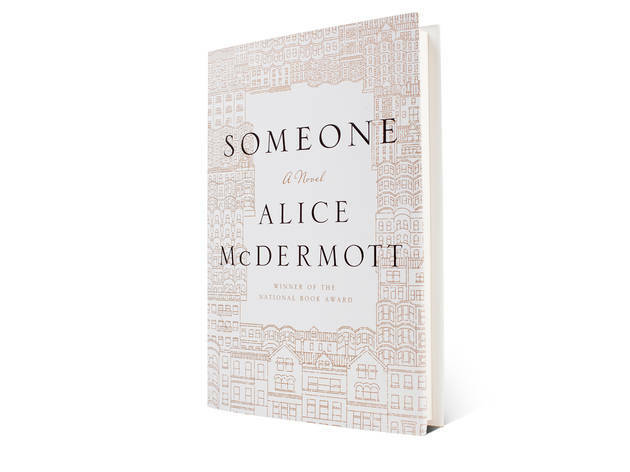 In a Depression-era Irish neighborhood in Brooklyn, Marie grows up an observant girl who sees tragedy touch the lives of many, from childhood acquaintances to members of her family. This brief novel follows her through old age, providing snapshots and recollections of her life more than it does a linear story. Among the most poignant moments are her ordained brother's mysterious departure from the church, her father's terminal illness and Marie's own near-fatal delivery of her first son. When an abruptly broken engagement leaves her devastated, she asks her brother, Gabe, “Who’s going to love me?” Gabe’s answer—“Someone”—offers her a small measure of comfort, one that comes to represent a larger resilience throughout the book. His words speak to how a family or community looks after its own members, even in the most dire of circumstances. As in McDermott’s Charming Billy, the narrative frequently—and sometimes vexingly—telescopes far into the future, alluding to incidents the reader won’t encounter for many pages, if at all. The gauze of memory hangs beautifully over the novel, from Marie's artful descriptions of her street to the details of her neighbors' faces, but certain events lack the same vividness, as they're reported to the reader via asides without ever actually being rendered. (Gabe's eventual nervous breakdown is one example.) At one point she describes the “quick work pain could make of time, of a lifetime,” which seems fitting of a short book that casts a very wide net but contains many ellipses.